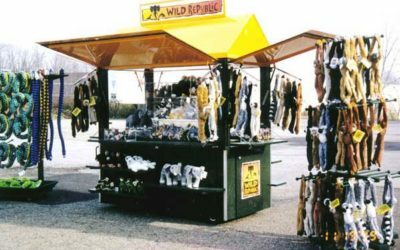 Merchandising Frontiers, Inc. - Custom manufacturer of carts, kiosks and retail merchandising units in Iowa. 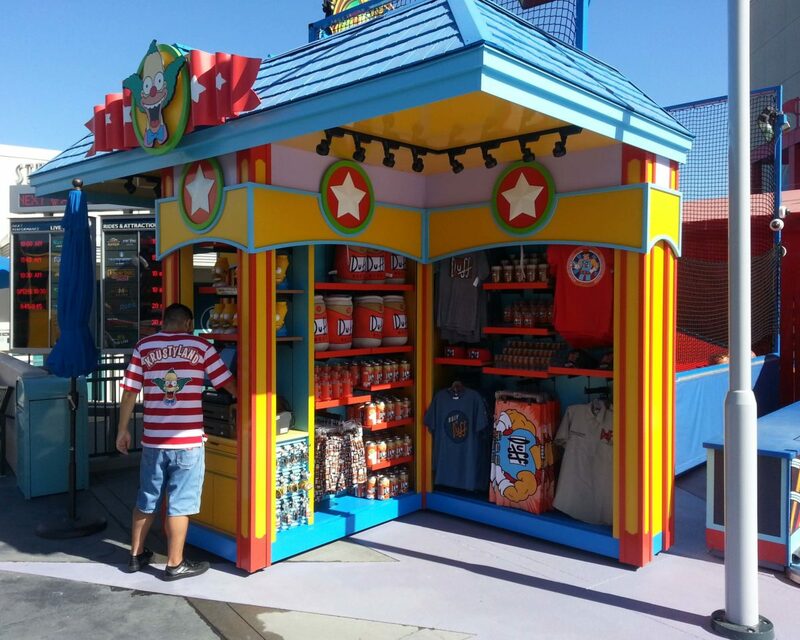 Custom built outdoor retail kiosk for Universal Studios Hollywood. 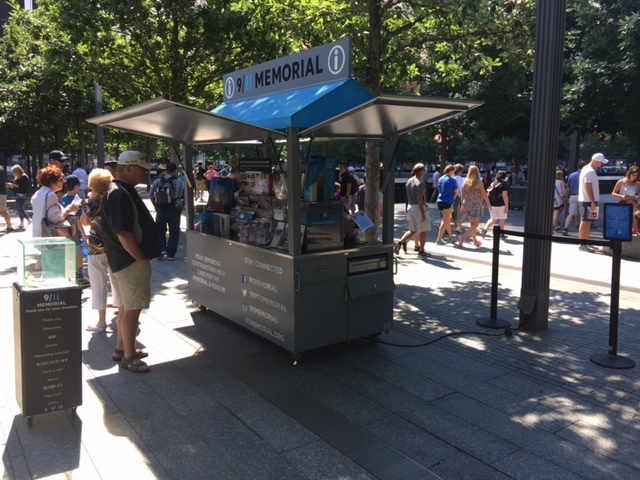 Weather proof outdoor retail carts for 9ll Memorial Museum New York. 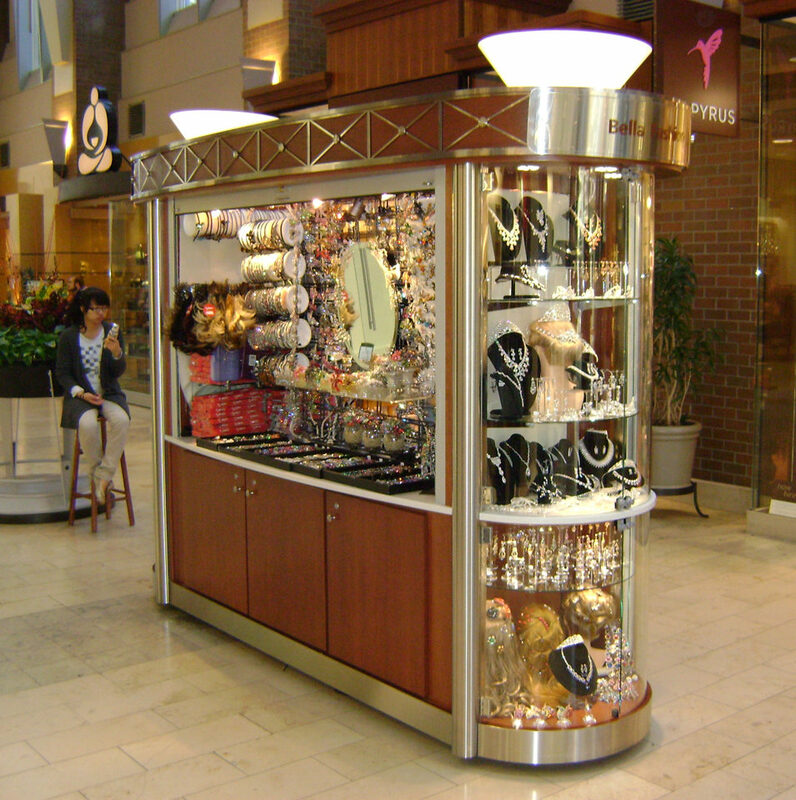 Indoor retail merchandising units at The Shops at the Prudential Center Boston. 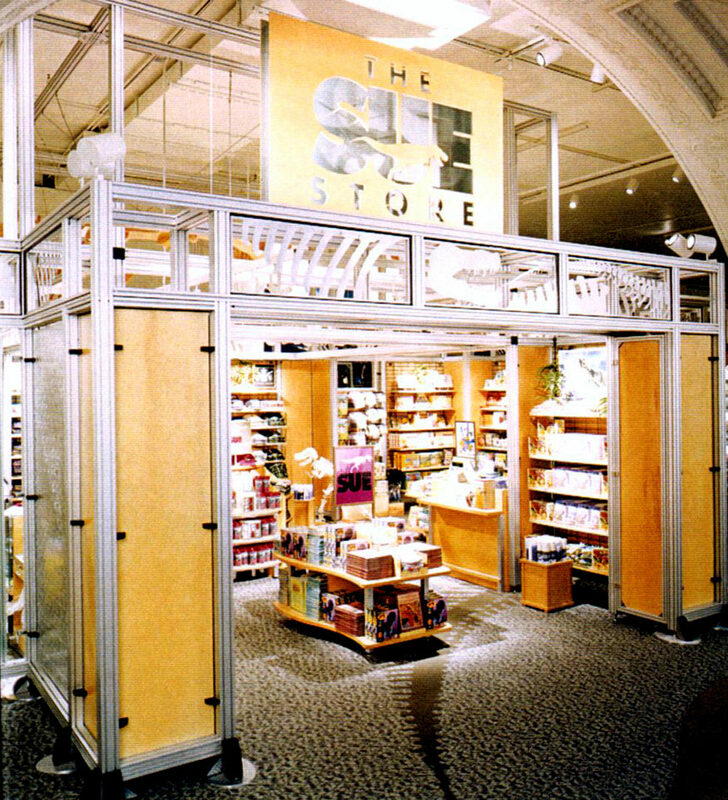 Award winning custom indoor kiosk for The Field Museum Chicago. 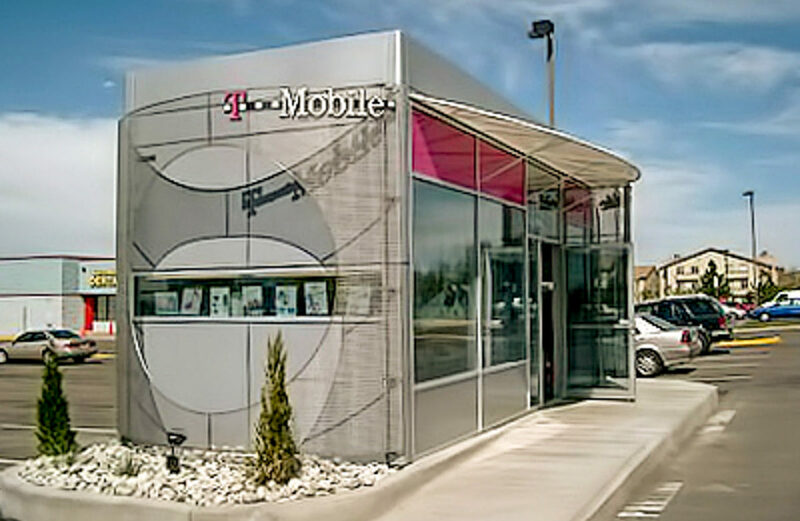 Manufactured commercial modular buildings feature welded steel frames, HVAC, carpet, custom retail fixtures and more. We provide you with a Customer Intercept Point to market and sell your products or services. 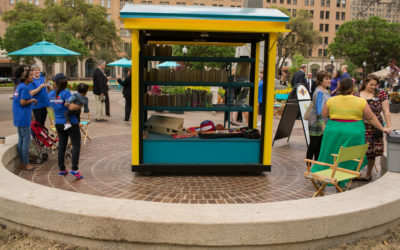 Our products are functional and enticing revenue generators that literally, Turn Space Into Profit. 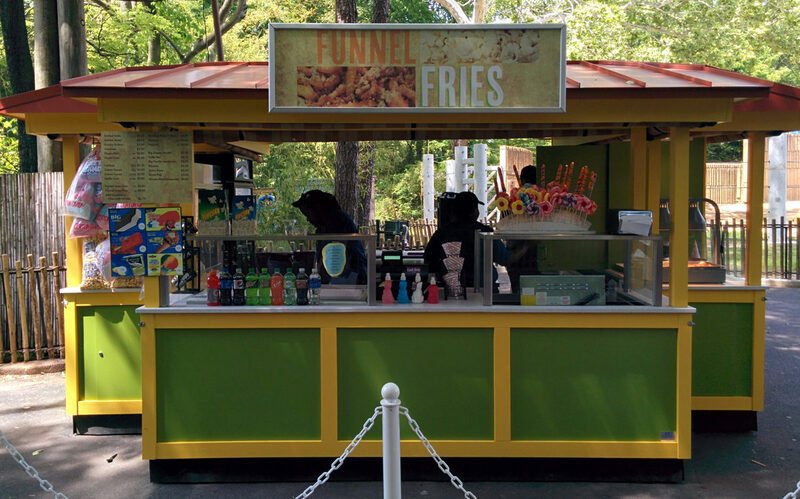 MFI serves the foodservice and retail industries with award winning design, fabrication, and installation of custom: carts, kiosks, retail merchandising units (RMUs), display fixtures, and commercial modular buildings. Focusing on attaining customer satisfaction and loyalty.